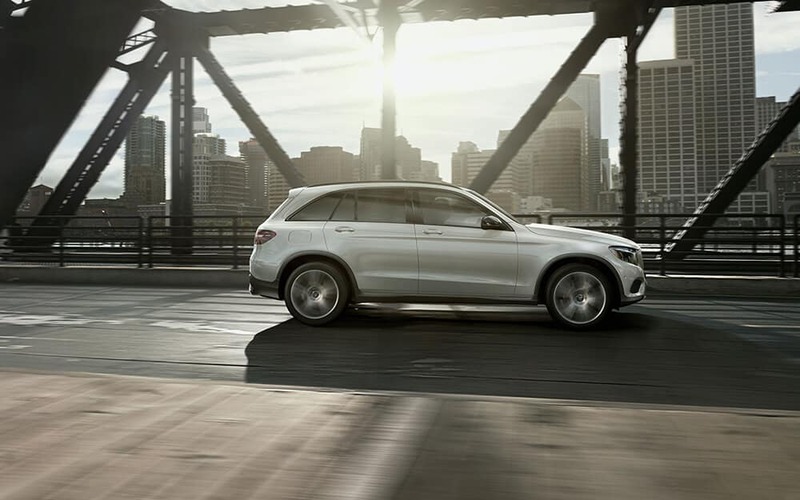 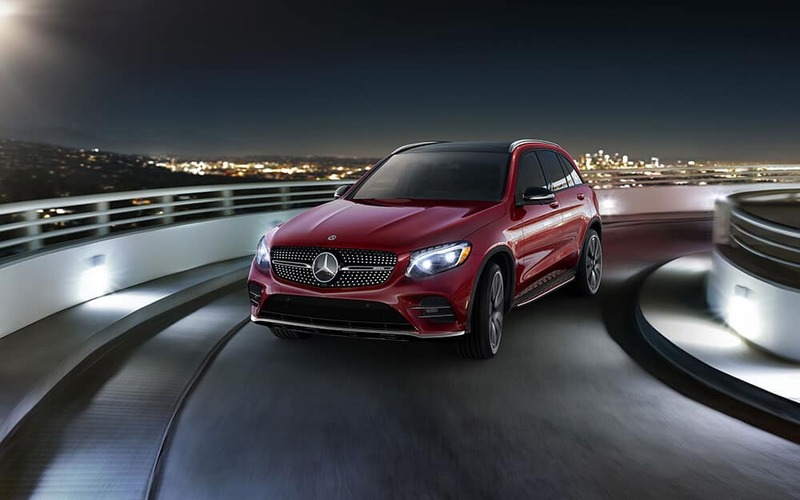 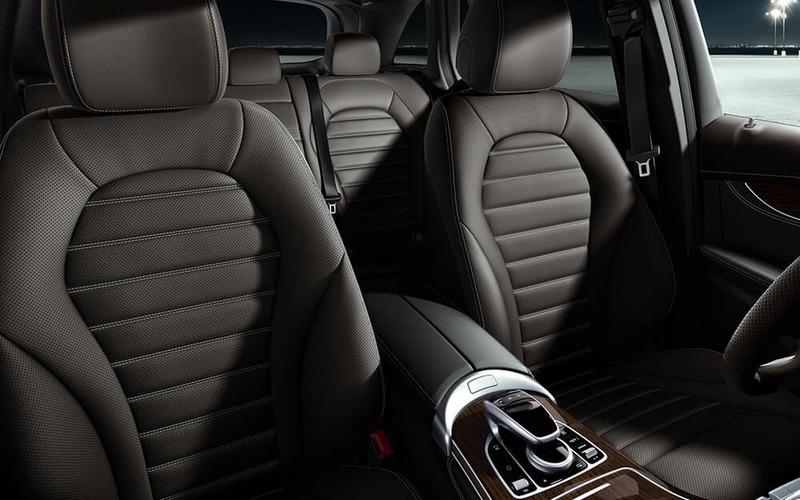 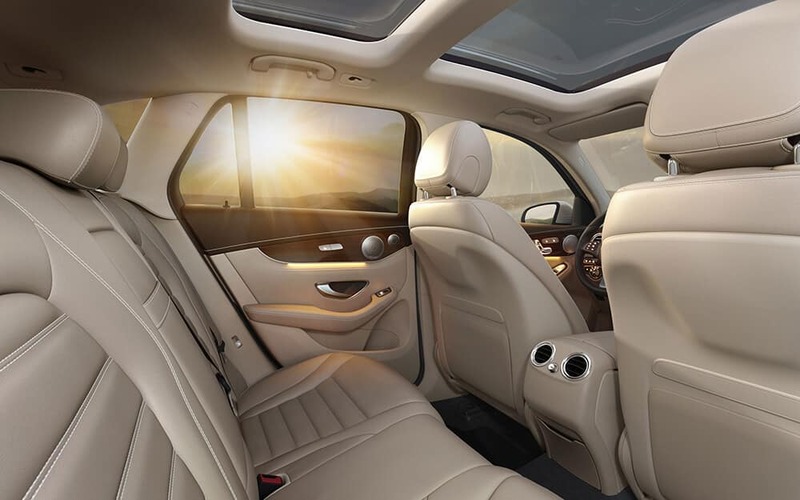 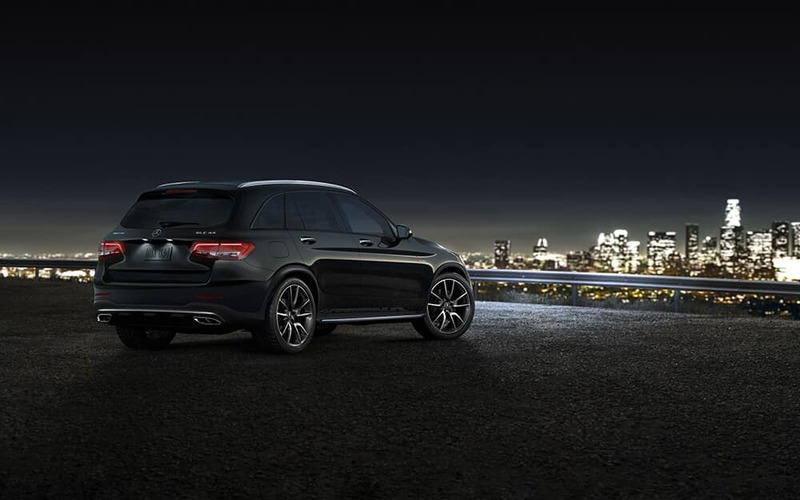 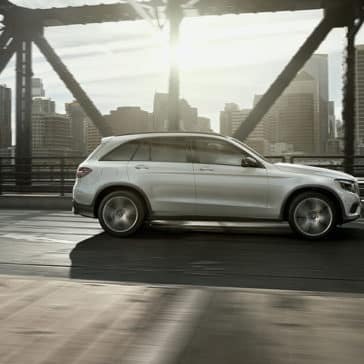 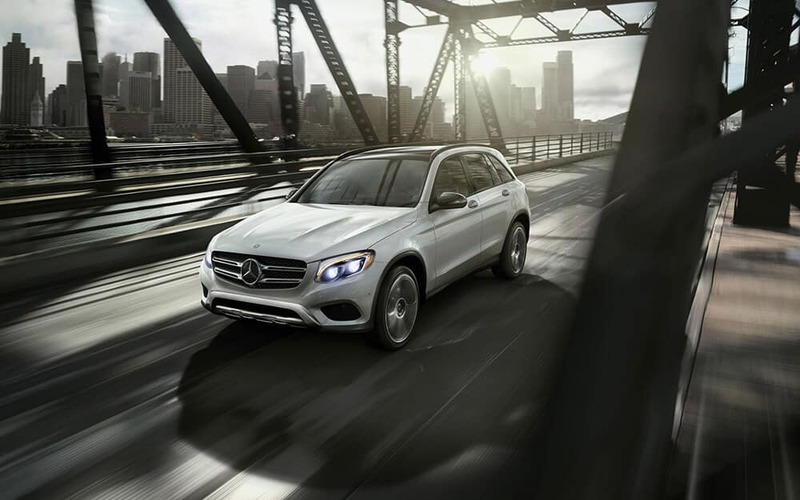 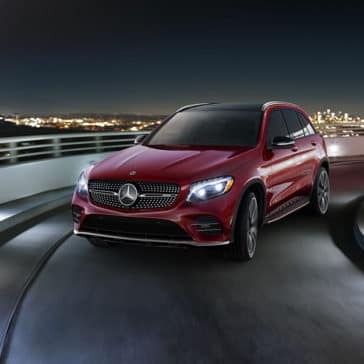 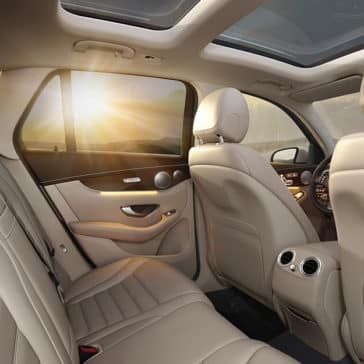 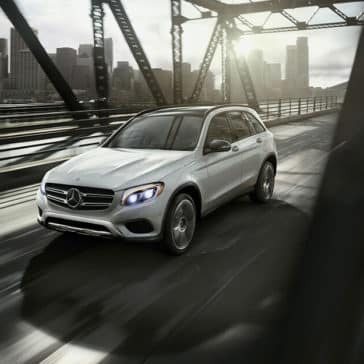 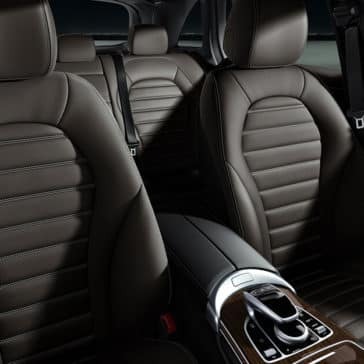 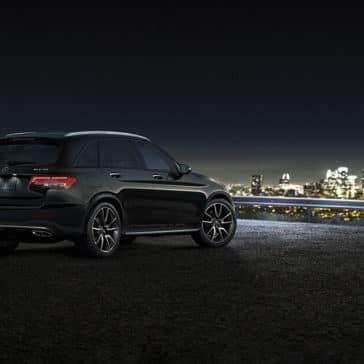 Get a glimpse into the Mercedes-Benz GLC interior with Sullivan-Parkhill – serving Bloomington, Danville, and Decatur. 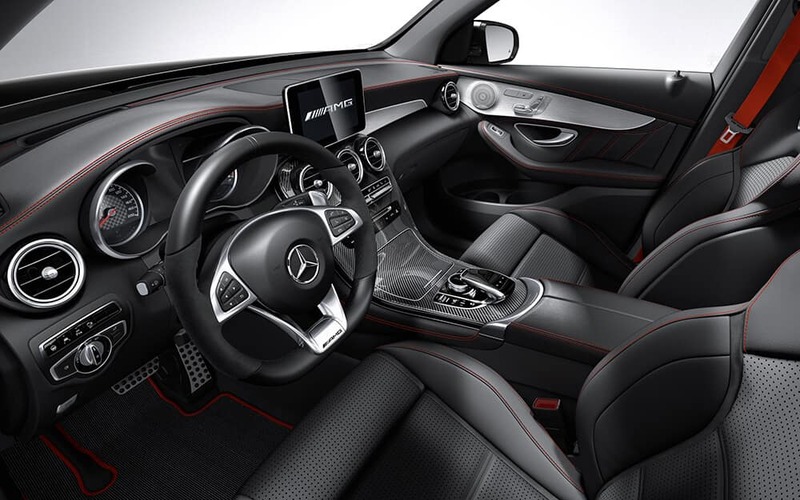 Find out the latest the Mercedes-Benz interior colors! 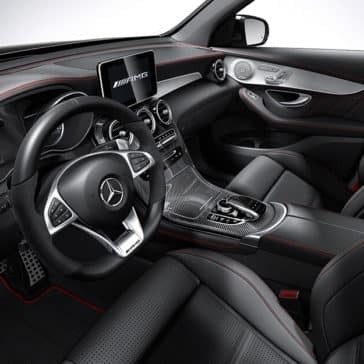 **Bluetooth is a registered mark of Bluetooth SIG, Inc.